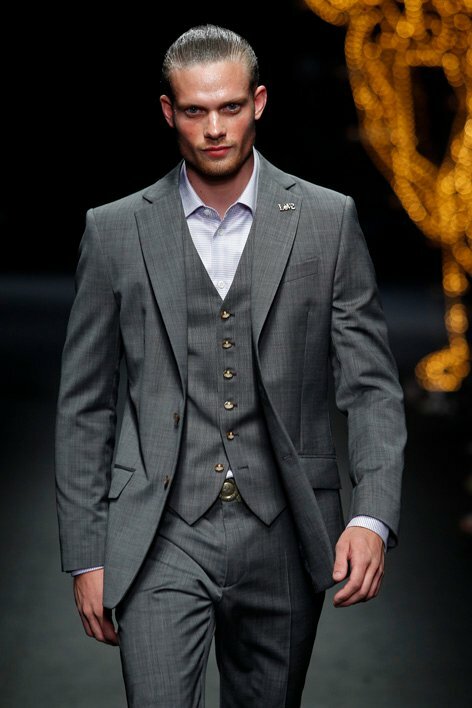 I am finding the menswear collections for SS12 to be a little too cajh and careless for my liking. However, as always, there are exceptions to the rumpled rule. 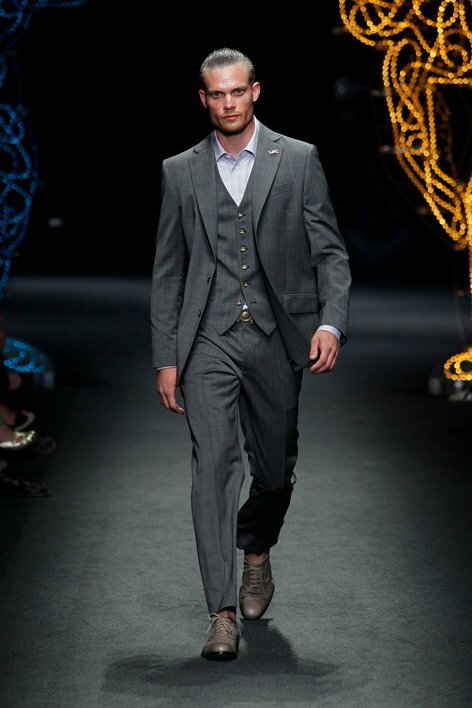 Vivienne Westwood World Man SS12. Elegant gentlemen are so rare these days. I like the care taken by men in three-piece suits. Show us you care, gentlemen – by all means and by all seams. Images courtesy of Vivienne Westwood.